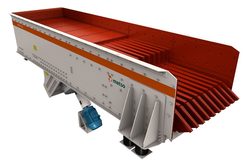 Our product range includes a wide range of vibratory grizzly feeders, vibratory feeders and dosing feeders. 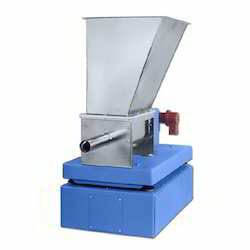 Our association is occupied with offering ideal nature of Vibratory Feeders that are utilized for expelling polluting influence from espresso, rice, and tea. 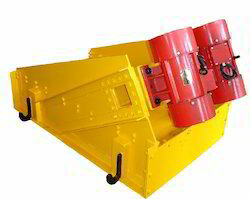 Traveling Crane with the maximum load of 150 T.
Looking for Industrial Feeders ?